Have you ever found yourself totally shocked by his nerdy aesthetics? 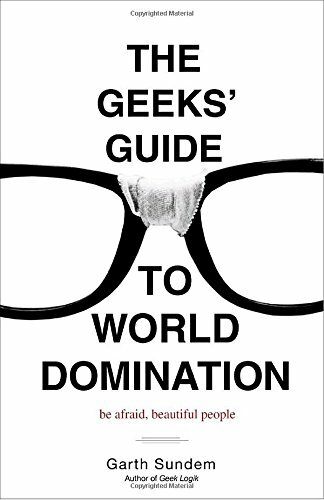 Nerdy boyfriends are hard to shop for because they are always into the “cool stuff” that we don’t understand. But are they impossible to impress? 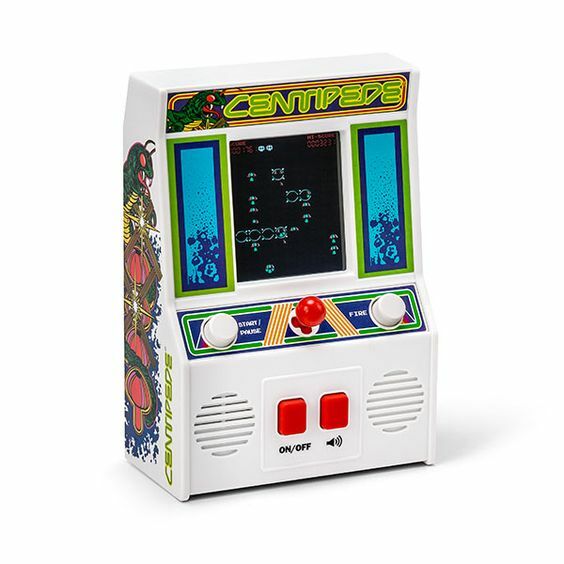 Well think again because we got 16 nerdy gift ideas that are kinda weird but amazing. 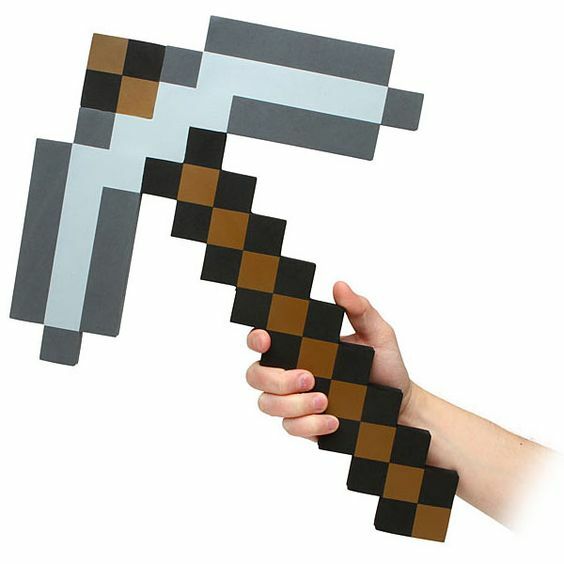 Just because this pickaxe is made of foam, it doesn’t mean that it’s any less powerful. 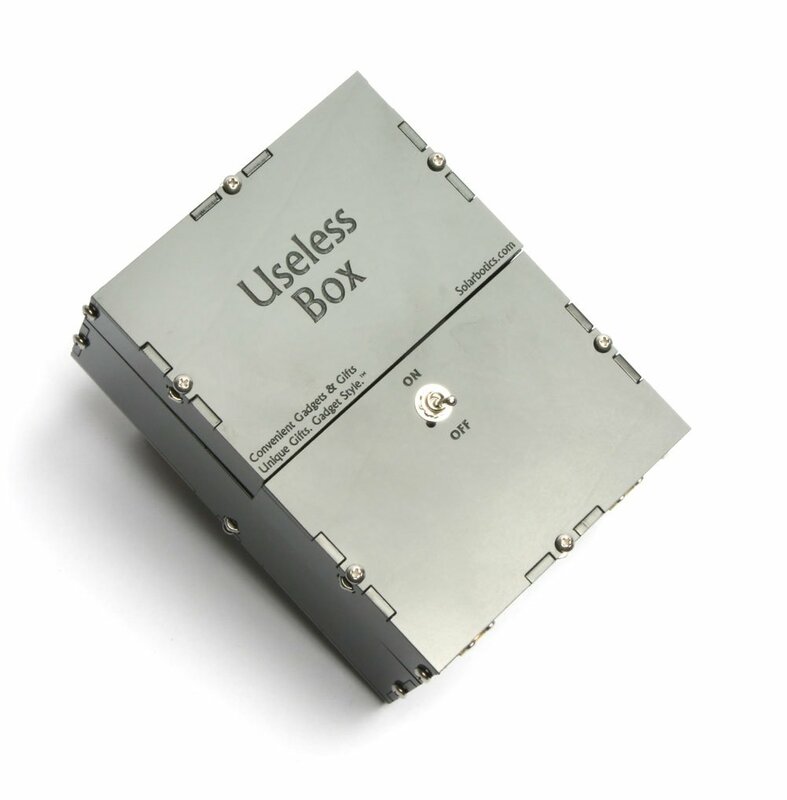 Grab it in the hand and channel the energy to bash through the mess of emails and meetings. 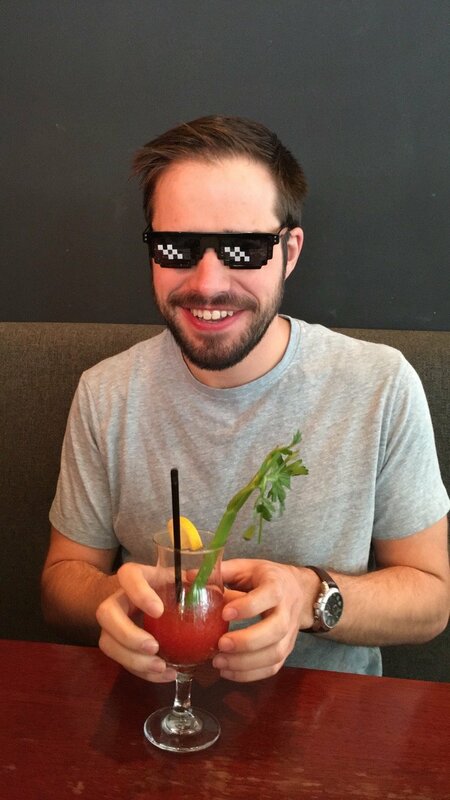 This glass is perfect for your man if being nerdy doesn’t stop him from enjoying his thug life. You may be surprised how diversified he can be. 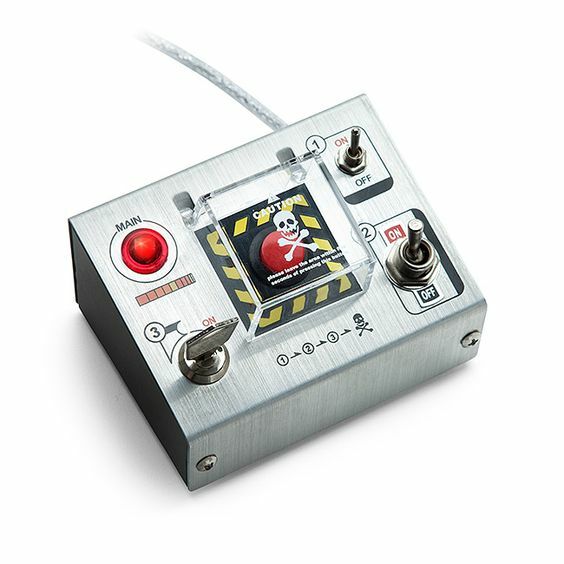 Because no one in his office will know what this USB hub is actually for, scaring his coworkers by pressing the button could be his daily highlight. Since when everyone is making videos with drones? We wouldn’t know. But it definitely satisfy part of our desire. This best-selling drone can be the fantasy for anyone that is obsessed with seeing the world from God’s perspective. Let’s put cheesy selfies to an end and have a desktop fight, shall we? Most of us will have a hard time guessing what it truly is. But if he’s geeky enough and love to put puzzle pieces together, he may be able to crack this challenge. It’s a gift that will keep him trying over and over again. 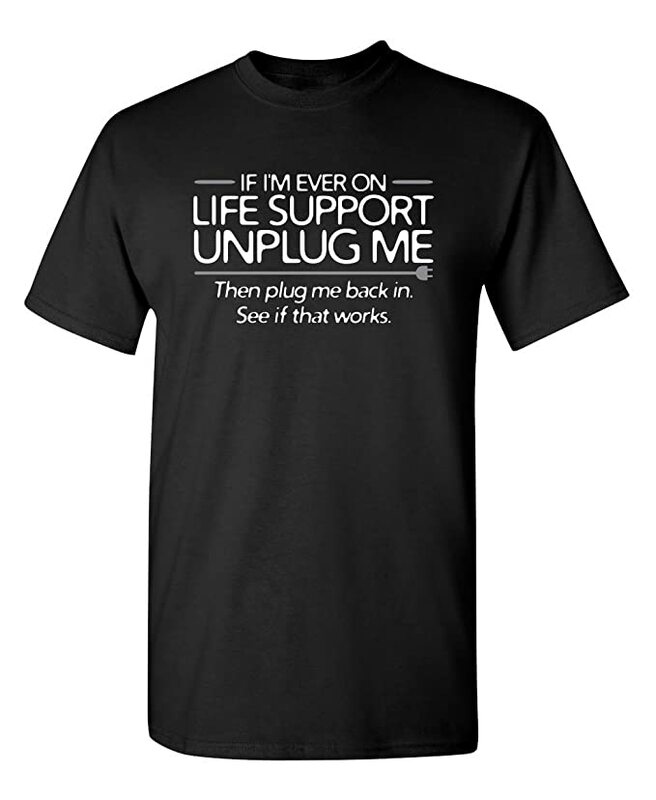 This t-shirt literally make us reimagine how life can be. That appeals to his inner child and may get him addicted. Who wants ordinary waffles when you can have a keyboard waffle? This keyboard waffle maker will have him screaming “OMG” and then “Lmao” while enjoying his mouth-watering breakfast. 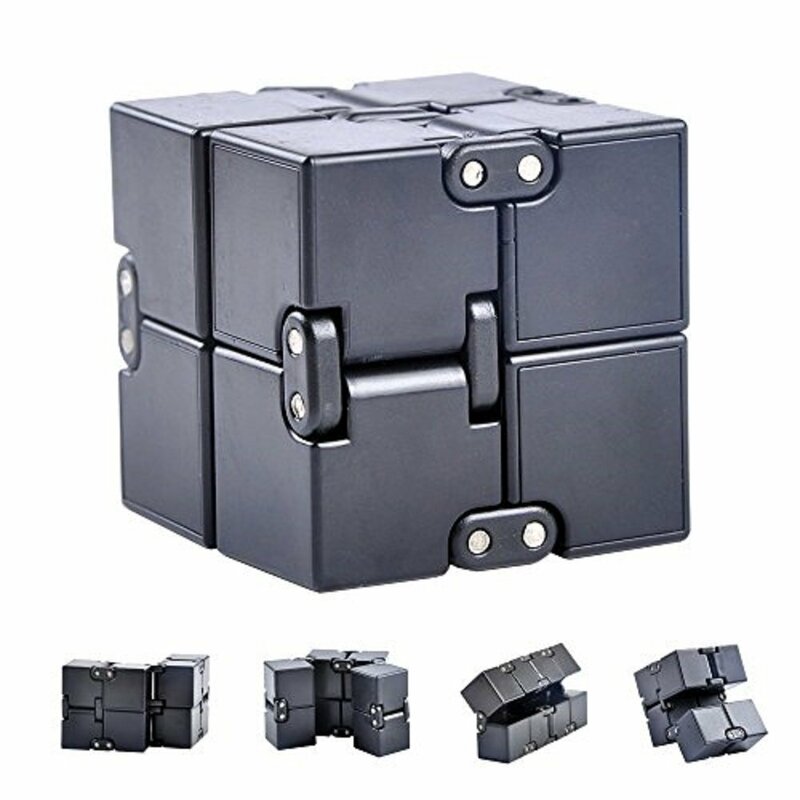 He will love this cube if he needs a pass-time and stress-reliever, and fidget spinners are just too 2017. It will basically allow you to do anything, turn it into any shape you want and sets no limit for imagination. Tired of ordinary watches? 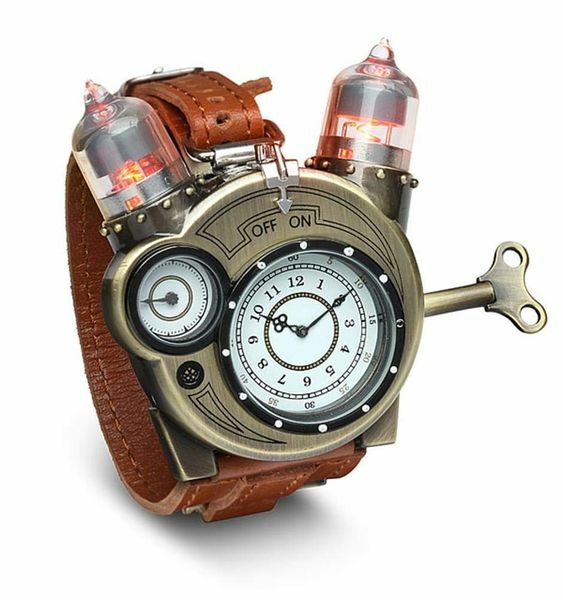 Surprise him with this elegant-looking Tesla watch that brings him back to the glorious old time. Just read the title of this book, need to say anything more? Life is just so much better when technology solves everything, including the temperature of the water. 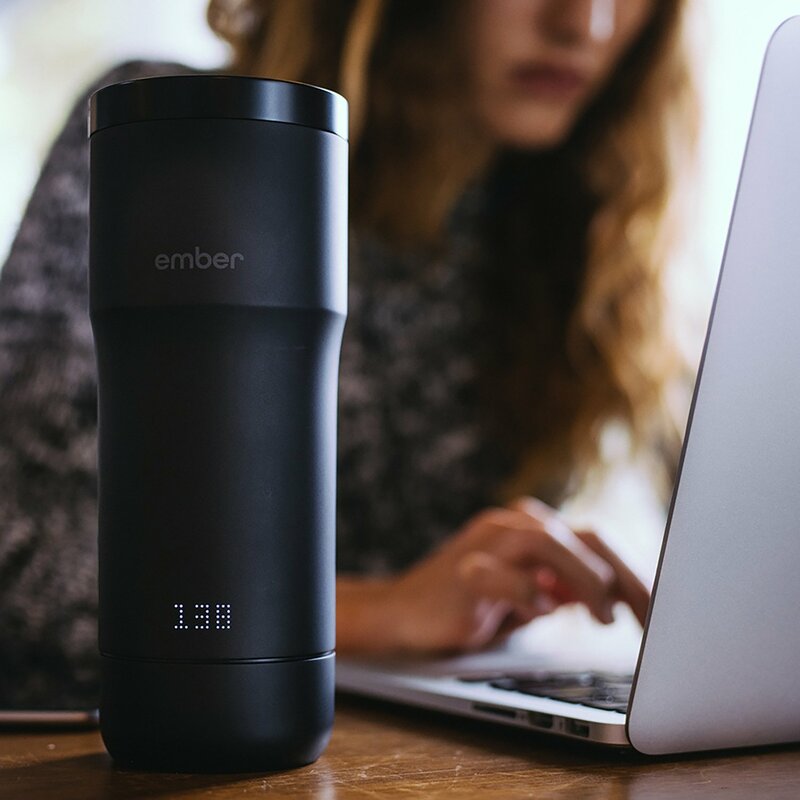 With the Ember Mug, you can control the warmth of your beverage with an app! Super hot, lukewarm or ice cold, your choice. This pen is anything but normal. 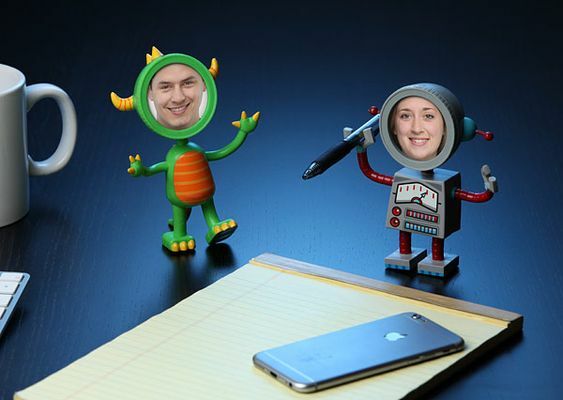 The doodler pen is the ultimate dream for creators that couldn’t afford a 3D printer. With this pen, you can bring imagination to reality and create unique gifts for each other from scratch. It may take some practice, but it’s totally worth it once you have your masterpiece. 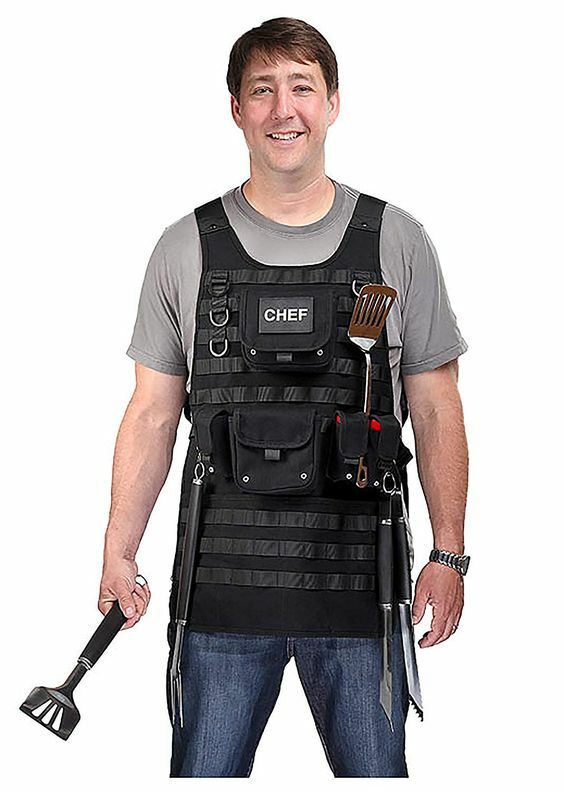 If the kitchen is his battlefield, it’s time to armor up with this cool bullet-proof apron with pouches. No more running around for pepper and salt! Your nerdy bae loves to put his ideas on paper wherever he goes but struggle to find them later? This cloud-connected notebook may offer a perfect solution. You can wipe out all contents on pages up to 5 times by microwaving it. Sounds crazy but worth a try. Which one is your favorite? Tell us in the comment. 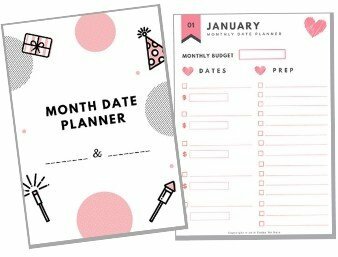 Make sure that you subscribe to our newsletter for the latest fun gifts and date ideas! Until next time!